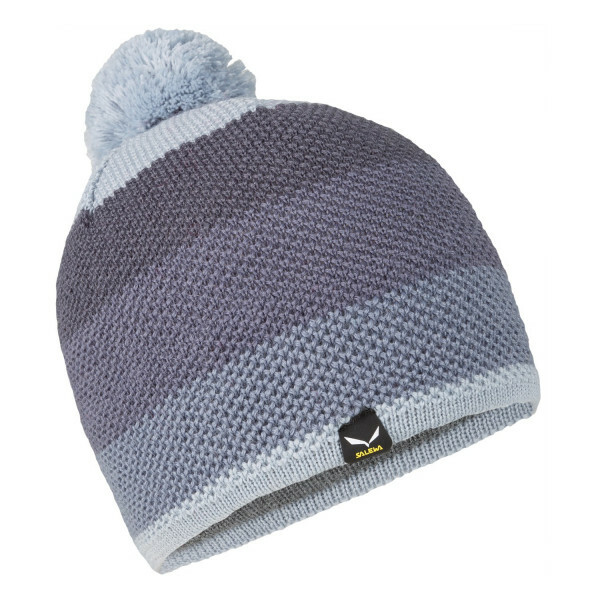 A soft feel, insulating beanie with contrasting stripes and bobble. A soft feel, insulating beanie with contrasting stripes and bobble. 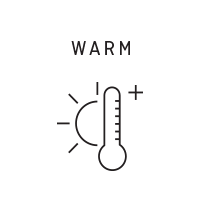 Its breathable and wicking wool/ acrylic mix will keep your head comfortable and warm. With a wicking sweatband on the inside.